Arton Capital introduced the Montenegro Citizenship-by-Investment Program to partners and agents in the UAE. In the presence of over 70 distinguished guests at the Capital Club Dubai this past Sunday March 24th, Arton Capital unveiled Montenegro’s new Citizenship-by-Investment Program (CIP) in the esteemed presence of H.E. Dušanka Jeknić, Ambassador of Montenegro to the United Arab Emirates. 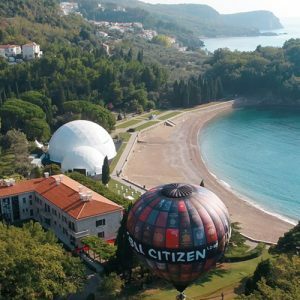 The event was held a week after the Montenegro government publicly announced the appointment of Arton Capital as Authorized Partner for the CIP. Founder and President of Arton Capital, Armand Arton introduced the multitude of unique benefits that CIPs offer to investors and the positive impact it will also have on the nation. In her speech, Ambassador Jeknić welcomed investors to discover Montenegro and the many investment opportunities available in the country. €450,000 investment in approved real estate in a developed region (south of the country). The program will last for three years, during which a maximum of 2,000 applicants will be granted citizenship. 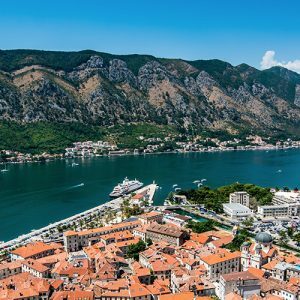 Montenegro has seen one of the fastest growing economies in Europe and is quickly becoming a key destination for some of the most important industries around the world due to its strategic position. As a young state, it offers a unique potential for investors seeking mobility, safety, security, opportunity, and increased quality of life. Their passport, currently ranked 37th in the world by The Passport Index, allows Montenegrin citizens to travel visa-free to over 118 countries. Its ranking is expected to rise significantly with its upcoming accession into the European Union. 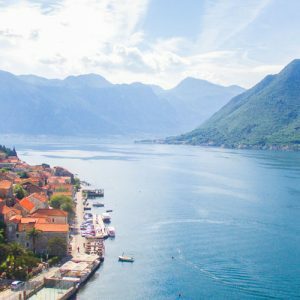 With Montenegro’s prominent natural beauty and sophistication, the real estate and tourism sectors will also begin to play a vital role for the nation. From their famous Lake Skadar to the beauty of mountainous Kolasin, developing the vast potential in the northern region with renowned hotels and establishments has become a priority. 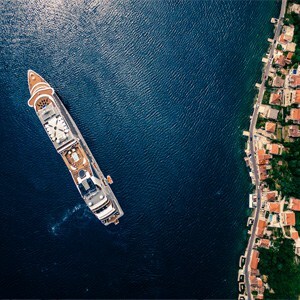 Additionally, the succession of luxury developments in the capital of Podgorica and the coastal regions have already begun to unfold with plans to develop five-star hotels and mixed-use developments in the area. Armand Arton also introduced the next Global Citizen Forum, which will be held in Yerevan, Armenia in October 2019.